A pilot programme to bring the St Ives Edward Hain hospital back into use has got underway with zero publicity or promotion. 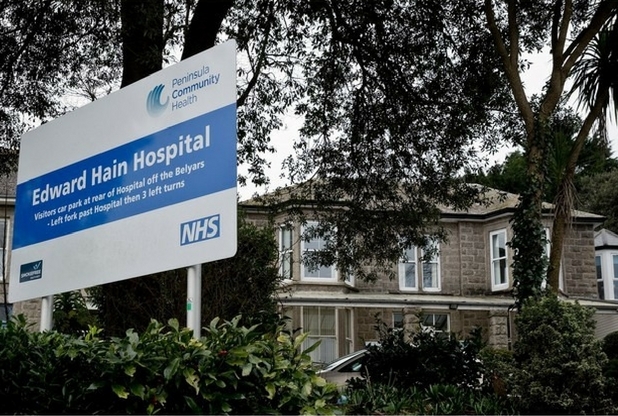 The hospital, closed three years ago by the Cornwall Partnership Foundation Trust – on alleged fire safety grounds – was supposed to have re-opened last month. The six-week pilot aims to help local people who have recently been discharged from acute hospital care adjust to life back at home. The new service relies heavily on the voluntary sector, looking for referrals from Age UK. Patients hoping to make use of it must be registered with a Penwith GP. Edward Hain will be open five days a week, 9am-5pm, offering meals; falls prevention and chair-based strength and balance training; foot care; continuation of an existing therapy plan with support from third sector staff; reablement support worker to co-ordinate support; assistance with daily living tasks such as preparing hot drinks; social interaction and well-being activities; access to and support with bathing and transport to and from Edward Hain during opening hours. There are no beds at the hospital, which was until February 2016 able to care for 12 in-patients. The loss of these community beds contributes to continuing problems of “delayed discharge” from the Royal Cornwall hospital at Truro. 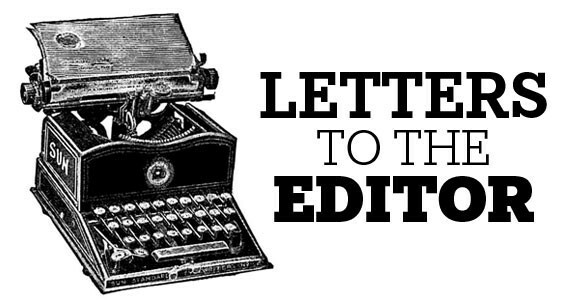 Suspicions remain that health chiefs are still planning to sell the Edward Hain building and are not keen to promote the new service, which has come about as a response to political campaigning. In November 2017, Cornwall Council undermined any campaign to save the Edward Hain hospital by failing to follow through with a suggestion by local councillor Andrew Mitchell to refer its closure to the Secretary of State. Last year Mr Mitchell described health chiefs as “off their heads” because of the way they have handled the Edward Hain hospital. Charitable offers to raise the cash needed to address any fire safety works were met by ever-escalating new estimates.